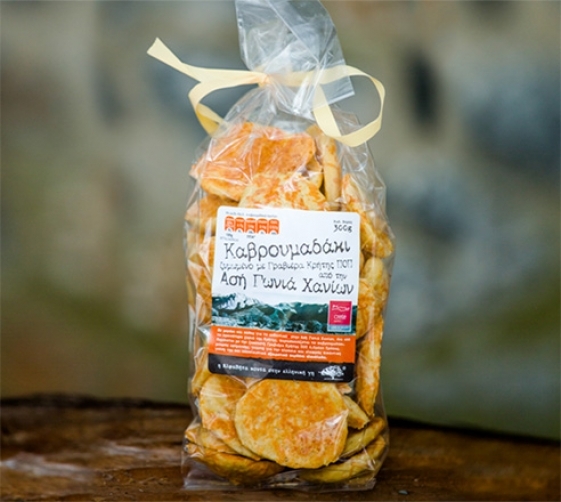 Alpha Beta created a series of AB products close to the Greek Soil, aiming at show-casing to the consumers quality products from every corner of Greece which are made with authentic traditional recipes. 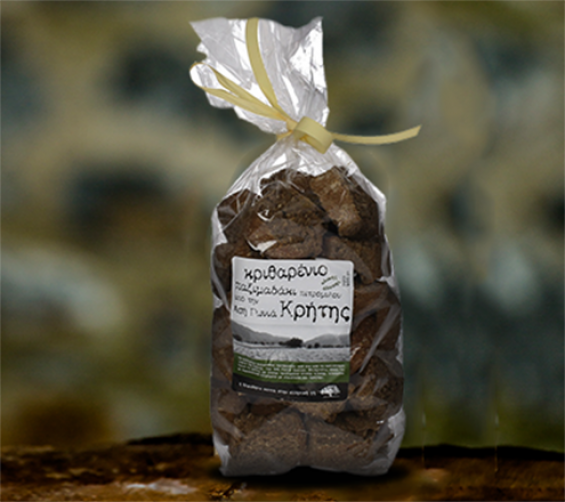 Alpha Beta trusted our products and chose to include them in the series close to the Greek Soil for their unique taste and their excellent quality. On the shelves of the AB VASSILOPOULOS Super markets, one will find besides the AB close to the Greek Soil series, our products under the brand name GYPARAKI. The ANEK shipping company chose to include the GYPARAKI products on the menus of its ships’ restaurants and its shops under the brand name “AEIFORIA”. Thus, our products accompany the travelers from Greece and abroad and send them on a culinary adventure to the gastronomic treasures of the Land of Crete.